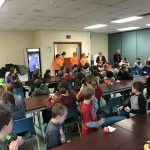 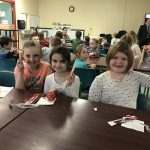 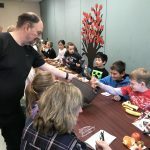 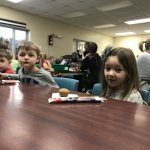 On Wednesday January 16, 2019 staff from the Bridgewater Atlantic Superstore visited West Northfield Elementary School and provided all students and staff with breakfast as part of their “Raise a Food Lover” campaign. 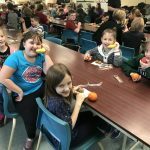 The campaign encourages kids to learn more about the food we eat, share the food we have, and protect the environment our food comes from. 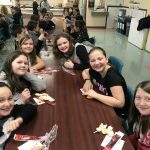 Today students and staff sat and shared food together. 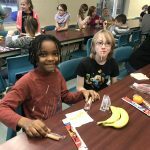 Everyone enjoyed the delicious yogurt tubes, cheese, fresh fruit and homemade mini muffins. 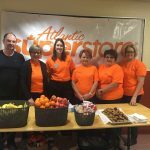 Thank you Bridgewater Atlantic Superstore! 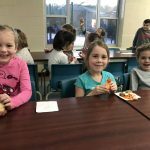 Check out this link for some great ideas on how you can Raise a Food Lover; there are recipes, tips, ideas and more.